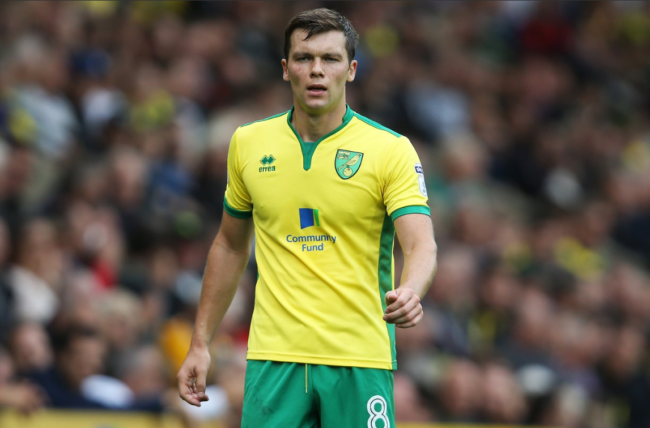 Norwich brought Nottingham Forest’s mini-upturn to an abrupt end with a brutal 5-1 evisceration at Carrow Road on Saturday afternoon. The Canaries came flying out of the traps and quickly overwhelmed Forest with an attacking onslaught that seemed to last all game. Josh Murphy added a second shortly thereafter before Wes Hoolahan made it three in the 18th minute with yet another bold effort from distance. Alex Pritchard then added another handsome brace for Norwich to bump up the goal count, while Ross McCormack, on for his debut, dinked home a decent consolation for Forest – not that it mattered in the slightest. Getting torn asunder to the tune of 5-1 is never an easy thing to take, but sometimes you’ve just got to sit back an applaud the victors. Fair play Norwich – you did it in style.